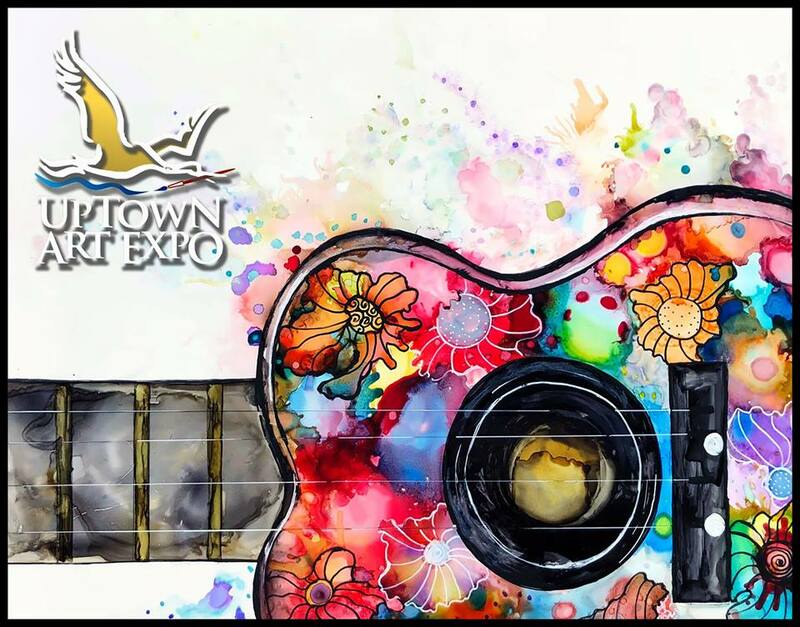 Celebrate Art & Music at the 7th annual Uptown Art Expo at beautiful Cranes Roost Park. Over 145 art & fine craft exhibits, amazing chalk street paintings, festival foods and live entertainment. Free Admission and Free Parking in the Altamonte Springs Mall parking lot!